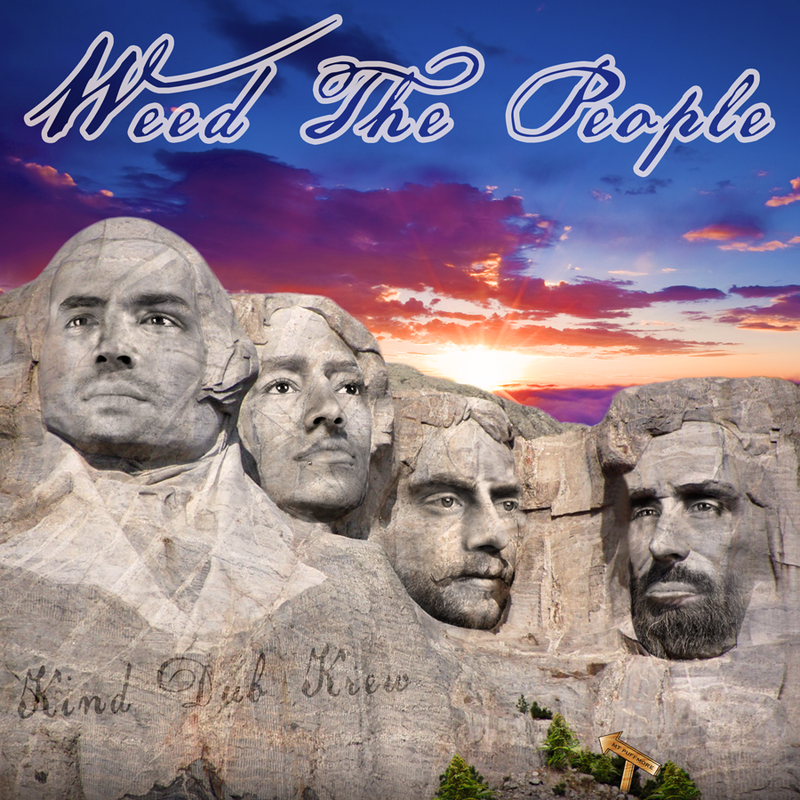 The Kind Dub Krew’s 3rd studio album entitled, Weed The People takes you on a musical and lyrical journey through the recent experiences and interactions between the Kind Dub Krew and their surroundings. We made this one for the hip hop heads, old and new! We hope you enjoy! Thank you to all our family, friends, fans, and supporters! Weed The People unite as one!